The British government’s emergency Cobra committee is now in charge of No Deal preparations, and the full crisis plan, known as “Operation Yellowhammer” is scheduled to go into effect on Monday. The timetable for the U.K.’s impending exit from the European Union seems likely to get pushed back at today’s leaders summit in Brussels. As of this morning, the British government’s emergency Cobra committee is now in charge of No Deal preparations. And the full crisis plan, known as “Operation Yellowhammer” — a random, computer-generated codeword that references a small songbird — is scheduled to go into effect on Monday. 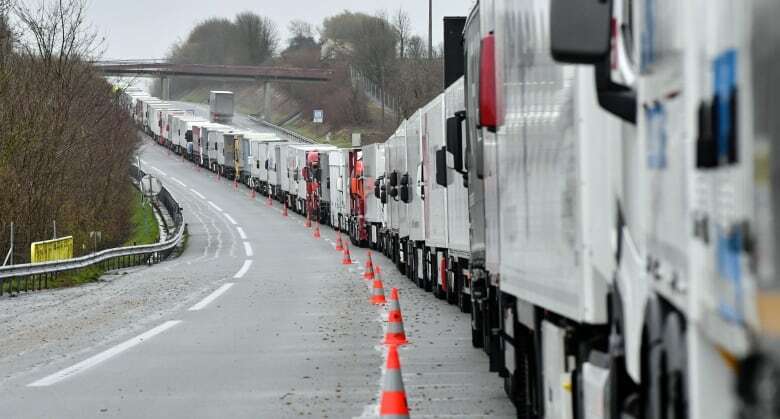 And Theresa May’s government fears that the situation could get much grimmer, with cross-Channel trade delays leading to food shortages, rationing, and a drop in livestock production as feed crops get diverted to hungry Britons. 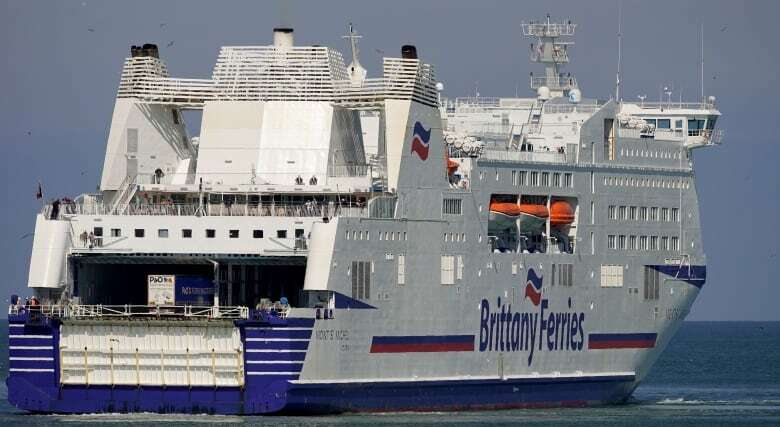 While on the other end of the spectrum, the U.K.’s largest supplier of toilet paper — a German firm — has stockpiled 3.5 million rolls, and has arranged to charter ships to bring more wiping material in from a factory in Naples, as nature calls. A poll taken earlier this month suggested that 28 per cent of U.K. residents had already begun squirreling away extra provisions, and it’s estimated that the public has spent an extra £4.6 billion in recent weeks over Brexit concerns. Like the man in Worcester, who recently downed a few glasses and made an online supermarket order that came to $1,150 Cdn. The temperature around the SNC-Lavalin affair is rising again, writes The National’s co-host Rosemary Barton. But let’s not give all the credit to the Conservatives for stoking the fire with the marathon voting session they triggered Wednesday, and which was still grinding away today in the House of Commons. Instead, let’s turn to our pal Paul Wells, who sat down with Jane Philpott earlier this week for an exclusive interview. 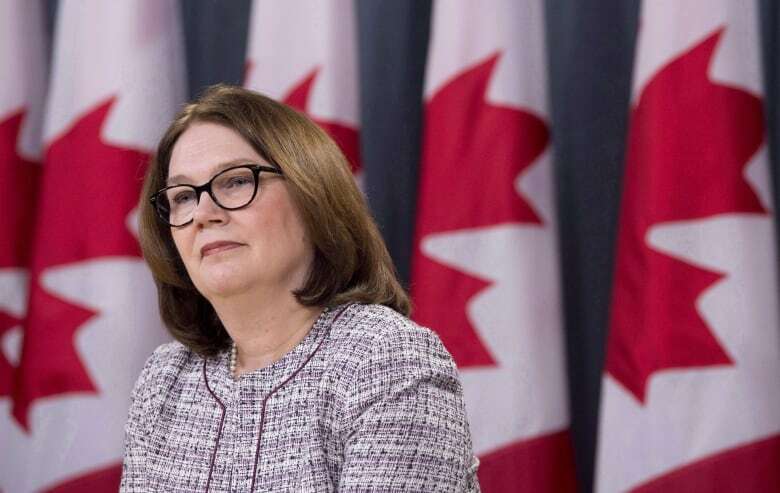 It was published this morning, a day after Philpott reportedly faced a barrage of tough questions from her Liberal colleagues during a closed-door session of the Ontario caucus. Philpott makes it very clear she is a Liberal and doesn’t want Andrew Scheer to become prime minister, even though she acknowledges that she is hurting people in her party. But she adds that she doesn’t feel she can speak further about specific details because of the restrictions around cabinet confidence. Some of the Liberals I’ve been talking to this morning are now just frustrated and angry with both Philpott and Jody Wilson-Raybould, and the fact that they remain in caucus but have yet to clear the air. 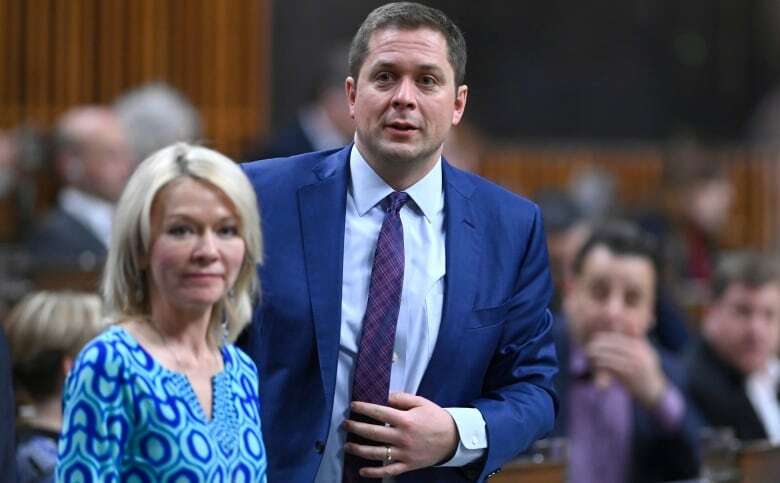 Conservatives would say that is the government’s own fault for shutting down the Justice Committee’s study into the SNC-Lavalin affair.